is this some sort of evil plot by the gaming industry? IGN just recently wrote an article about the missing games that feature Dinosaurs. While it is one of great dreams of anybody to encounter the large, unique beasts once in their life time, it looks like game developers are having problems with coming up with a great game that delivers such a beautiful, amazing content. 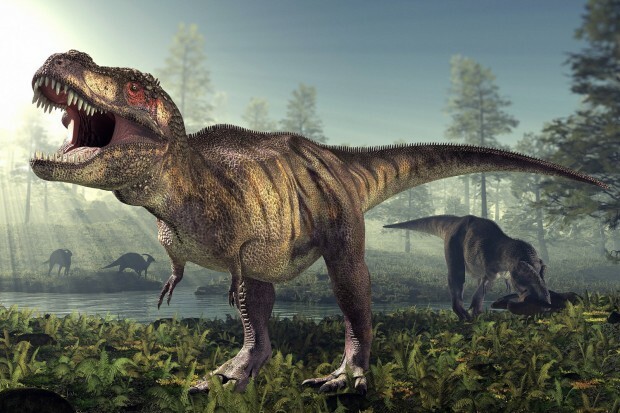 The only reason I could imagine is that the programming of well animated Dinosaurs is too much trouble, yet there are a lot of other games having skyscraper tall enemies that look perfect, so why not give us a real Jurassic Park feeling like Day Z is for Zombies? Lets face it: A Day Z for Dinosaurs (Day D... haha) would sell pretty, phu King well!